Founded  by Dr. Trevor W. Payne, C.M. Don’t miss your chance to celebrate GOSPEL CELEBRATION 2018 featuring The Montreal Jubilation Gospel Choir founded  by Dr. Trevor W. Payne, C.M. This annual Montreal tradition marks the 36th Anniversary of the choir. 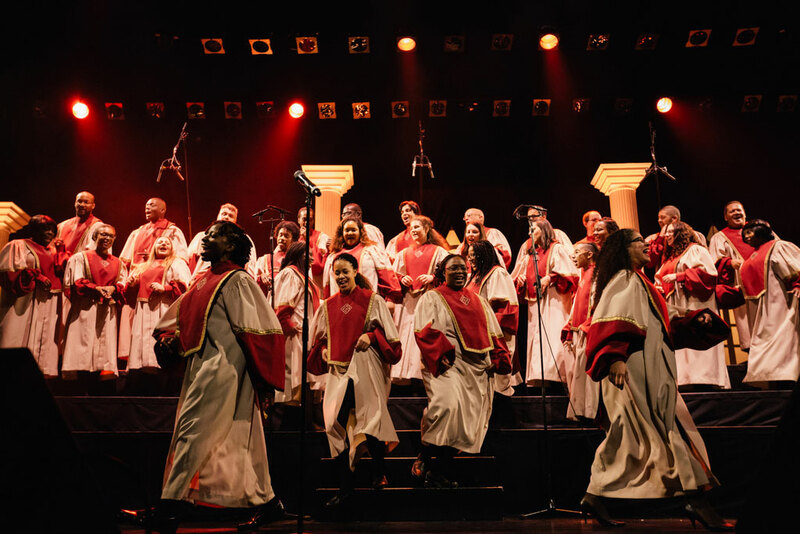 The Montreal Jubilation Gospel Choir’s roots run deep in the Montreal community. In 1974, the Montreal Black Community Youth Choir was founded by Trevor W. Payne, Daisy Peterson Sweeney (Oscar Peterson’s sister) and Union United Church’s then-minister, Frank B. Gabourel. In 1982, to celebrate the church’s 75 th anniversary, the Choir held a joint concert with the Union United Church Senior Choir, featuring Ranee Lee, Oliver Jones and Charles Biddle, which launched the Montreal Jubilation Gospel Choir to its current status as one of the world’s finest Gospel choirs. Producer: Jubilation Music Productions Inc.